The festival season is upon us and with it comes a fresh wave of boho, hippie and grunge-inspired styles and ideas for the summer ahead. As we all know, music festivals aren’t just about the music; fashion and music remain as undeniably entwined as ever. Festivals offer us the freedom to express ourselves, outside of everyday life. Shrouded in that refreshingly infectious ‘anything goes’ atmosphere, they are a haven for exciting, interesting and daring fashion statements which give the nod to almost every genre out there! 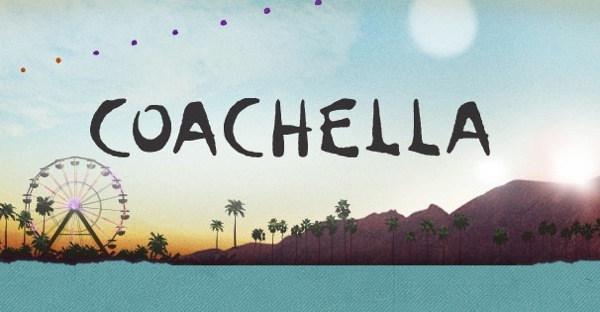 Kicking off 2013’s ‘bigger’ festivals this year; Coachella Valley Music and Arts Festival, where people from around the world gathered in California to disco in the desert. 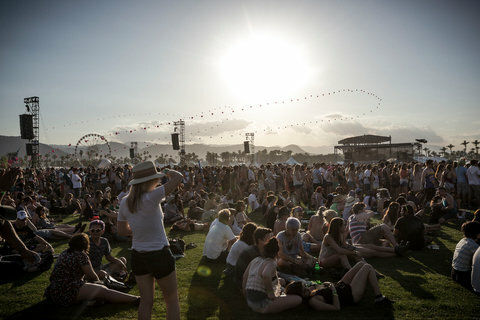 Aside from pertaining to an excellent musical line-up this year (Blur, The Stone Roses, Yeah Yeah Yeahs, New Order….. the envy-inducing list goes on), the Coachella Festival has also been highly-esteemed as one of the “most fashionable” music festivals around. So, if like me, you were not lucky enough to attend this year, let us grasp some summer inspiration from the following photos of this year’s festival-goers….. If these have left you green with envy, don’t worry, not everyone came off so well………Click on the below link to see the hilarious clip of the Coachella fans, so hip they like bands that don’t even exist!! 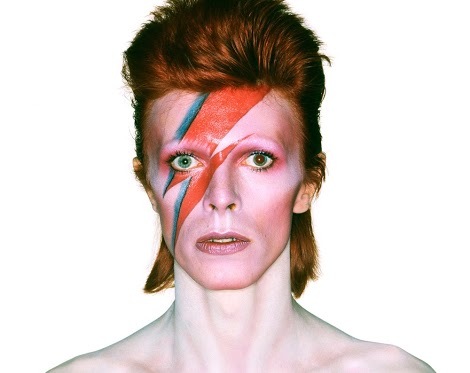 Glam Rock fans behold…..The V&A have curated a fantastic retrospective of one of the greatest living musical legends, David Bowie. With unprecedented access to the Bowie archive, the ‘David Bowie is’ exhibition explores the extraordinary career of one of the most prolific music and style icons of modern times. The collection follows the creative processes of Bowie as a musical innovator and cultural icon, documenting his ever evolving style and reinvention spanning five decades. Exploring Bowie’s collaborations with artists and designers in the fields of fashion, sound, graphics, theatre, art and film. Even including handwritten set lists and lyrics as well as some of Bowie’s own sketches and diary entries, revealing the evolution of his creative ideas. Here’s a little peak inside at some of the installations on show.